It’s official…I’m a Race 13.1 Brand Ambassador. I ran my first Race 13.1 half marathon in Evans, GA, so I’m somewhat familiar with the brand but definitely the race experience. I’m looking forward to learning more during my ambassadorship and covering my overall experience!!! You can read about my Race 13.1 half marathon here. “Race 13.1 is the southeast’s premier half marathon series that spans over 20 counties in 7 states in the southeast”. 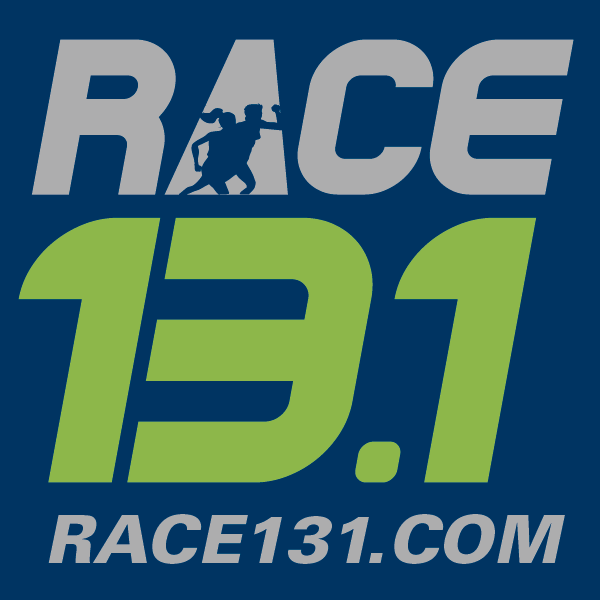 Race 13.1 mission is “to encourage healthy living in America by bringing premier road races to mid-size communities while exceeding the expectations of our participants and giving back to the communities we serve”. I love that they bring the perks and feel of a big race to mid size racing communities. My main focus will be on promoting Race 13.1 Charlotte and Charleston races. Come on and join me at one of these locations. Please enjoy a 10% discount (SY131BA) on any of the Race 13.1 races. Leave me a comment to let me know if you will join me!!!! Hope to run with you soon!! !